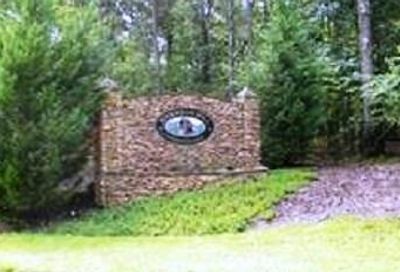 Cartersville is a vibrant city located in the rolling hills just north of Atlanta. Established in 1850, the city has a significant amount of history as well as many cultural, recreational, and educational opportunities. The city is home to several museums including the Tellus, Booth, and Bartow History Museums. Cartersville is also the home of Sam P. Jones, a famous evangelist of the 1880s and the Etowah Indian Mounds Historic Site. Recreational and cultural opportunities abound in Cartersville. Catch a musical at the 1900’s era Grand Theatre downtown. Or enjoy the great outdoors at nearby Etowah River or Lake Allatoona. 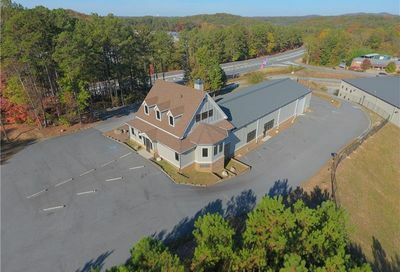 Nearby Red Top Mountain park features all the amenities you could want including a lodge, conference center, restaurant, golf course camping and more! 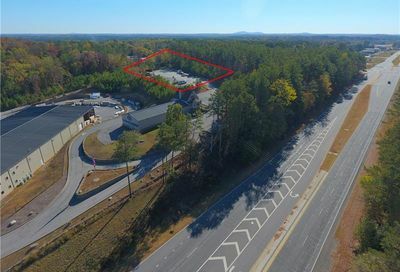 Recreation facilities include gymnasiums, a gymnastics facility, the city civic center, and numerous parks throughout the community including Dellinger, Milam Farm, and Pine Mountain to name a few. The City of Cartersville’s Recreation Department offers a wide variety of programs for youth and adults, consisting of tennis, gymnastics, aerobics, baseball, cheerleading, football, soccer, basketball, and swimming. Sports enthusiasts will love nearby LakePoint Sporting Community, a premier sports vacation destination. LakePoint combines elite athletic facilities for multiple sports with exciting retail, entertainment, family fun and hotels for the ultimate sports & family experience. For more information, check out my blog on my Top 5 Reasons Cartersville-Bartow is a Great Place to Live. 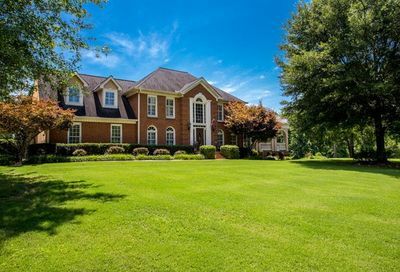 See All Listings in Cartersville!